Are you ready for your spiritual transformation? For many, finding that spark within themselves is a scary step that they are afraid to take. This is because for some, digging deeper brings back painful memories, and most people choose numbness instead of feeling. They have learned to convince themselves that ignoring those feelings will make them go away. All because these beautiful souls do not know how else to cope! Others just don’t know how to trust themselves to take the necessary steps to challenge the pre-programmed life they have grown up knowing and, step into a life of infinite possibilities. If you have made it this far on my page, you know its by divine guidance. You know that deep within you there is more than what is showing up in the world. You You know you have gifts that the world is waiting for, yet you are uncertain how to develop those gifts and present them to the world for the highest good. You feel the nudge to be more, but something on the inside seems to be shrinking and sabotaging your desires and efforts. Emotions such as guilt, shame, sadness, anger, fear, anxiety and depression emerge as you try to step into your power. I assure you that you are divinely gifted and more powerful than those emotions bundled together. You have the universal life force within you, and together, we can shift the odds in your favor. 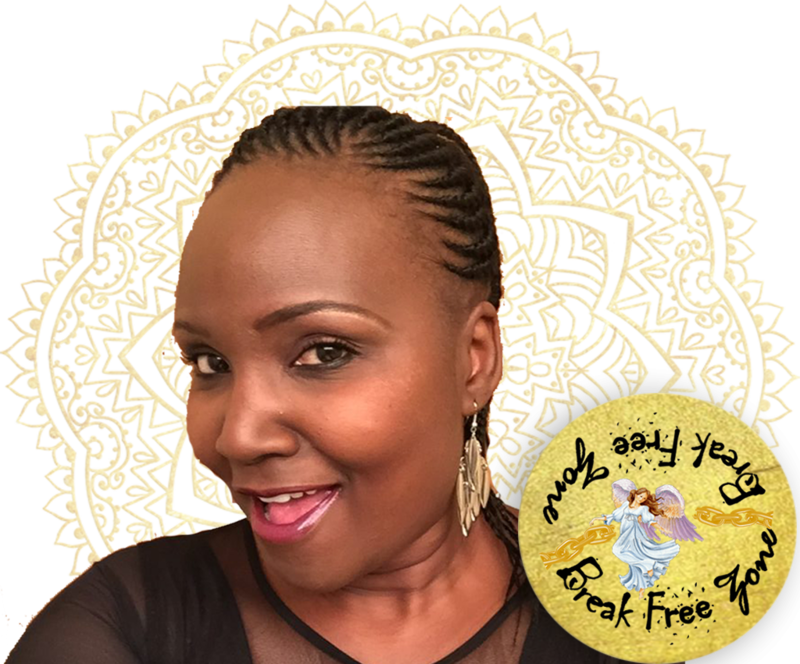 As your guide, I will take you on a transformational journey of self discovery, healing and manifestation. 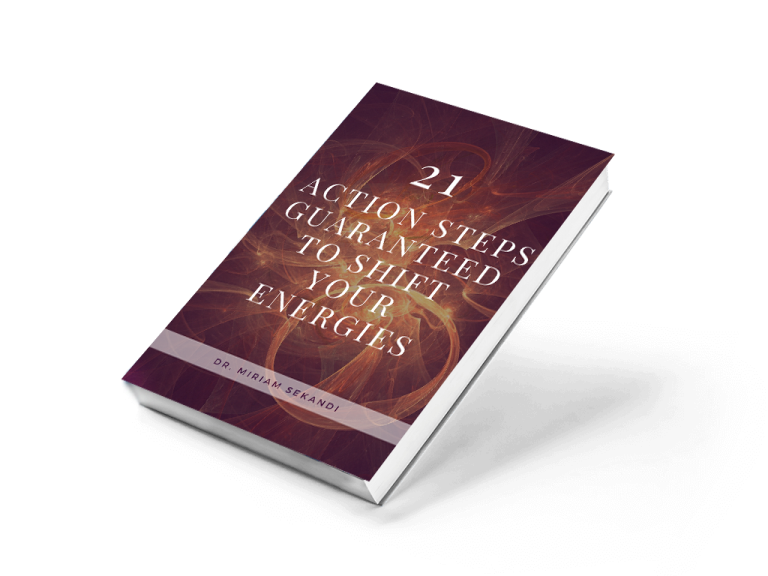 from a life of uncertainty, deep-seated subconscious blocks, and misalignment to one full of purpose, focus, clarity, happiness, and success in your career, relationship & health. BALANCE your Divine Feminine and Divine Masculine energies for a more purposeful life. EXPLORE daily practices (eg journalling, meditation) that keep you grounded on your spiritual journey. Are You Ready To Start Your Journey and transform your life ? Have you undergone a major unpleasant life-changing event in your life that has left you in so much pain that you don’t know how to live without the pain? Are you experiencing anxiety, depression, stress, burn-out, insomnia, panic and frustration restlessness or low energy levels? Do you have a history of trauma, violence, abuse, grief, old beliefs? Are you feeling stuck, sad, angry, lonely, hopeless and clueless about the next steps to take in your life? Are you scared of change or unsatisfied with the steps you have taken so far and feel they are leading you to a dead end? Do you lack clarity and focus on what the future holds for you; Are you looking for a glimmer of hope, or a lifeline to find your life purpose and live to your fullness? Yes! I need help figuring out how to break free from these shackles!